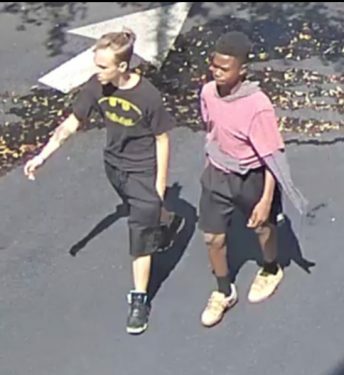 Police are asking for help in identifying two juveniles who were seen burglarizing a vehicle parked at Spring Lake Square where a firearm was taken from inside the vehicle. 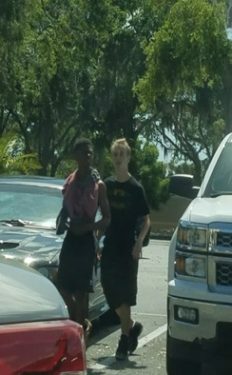 On 3-27-18 at approximately 12:25 p.m., a witness saw a white male and a black male in their teens walking between cars in the parking lot at the Cobb Theatre located in Spring Lake Square (920 Havendale Blvd., Winter Haven). 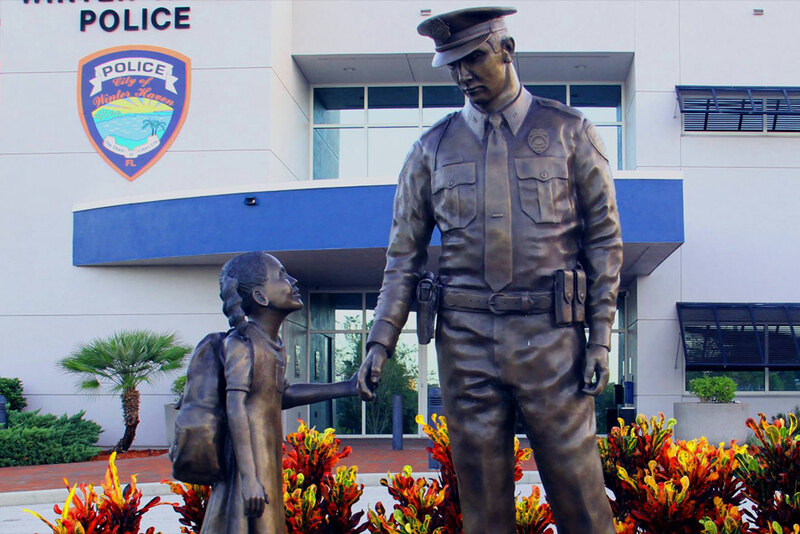 The witness saw the two juveniles open the vehicle doors and enter the vehicle and looking through the vehicle. The witness said that the two males then ran towards Hwy 17, but before they left the victim was able to take a photo of the two. Surveillance video in the area captures the two walking in the parking lot and they are seen in the area of where the victim’s vehicle is parked. They are then seen running from the location towards Hwy 17 as the witness stated. 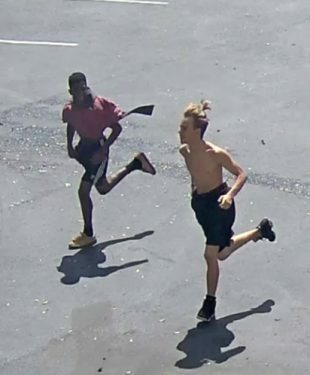 Anyone with information on the identities of either of these two males is asked to call Detective Elise Chapnick at 863-401-2256. Anyone wishing to remain anonymous should call Heartland Crime Stoppers at 1-800-226-TIPS (8477). Callers are guaranteed anonymity and could be eligible for a CASH reward.